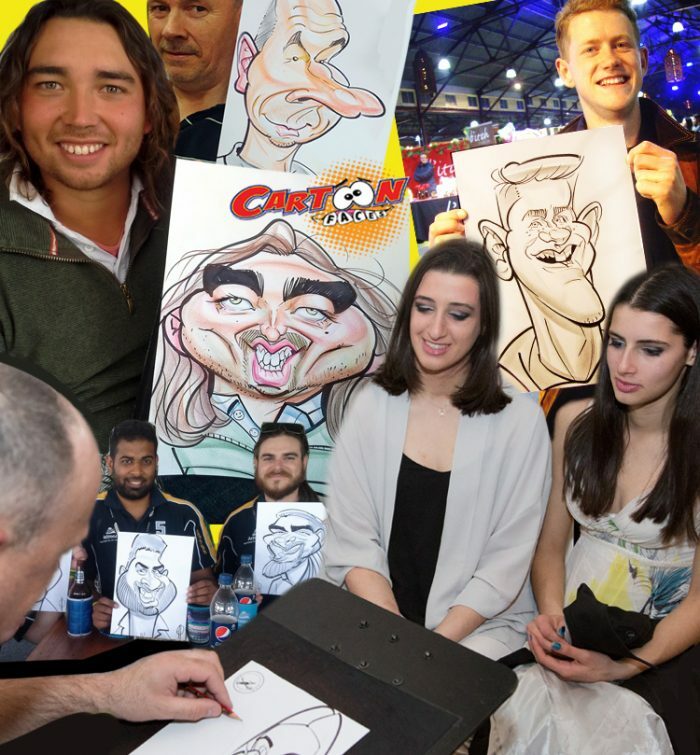 Live Cartoon Caricature Entertainment for corporate events and private parties across Melbourne, Sydney, Brisbane, Perth and Queensland. Unique Cartoon Caricature Entertainment, ideal for Birthdays, Weddings, Corporate Functions and Events, Fund Raisers, Christmas Party Entertainment, Bat Mitzvahs …..and your special event ! 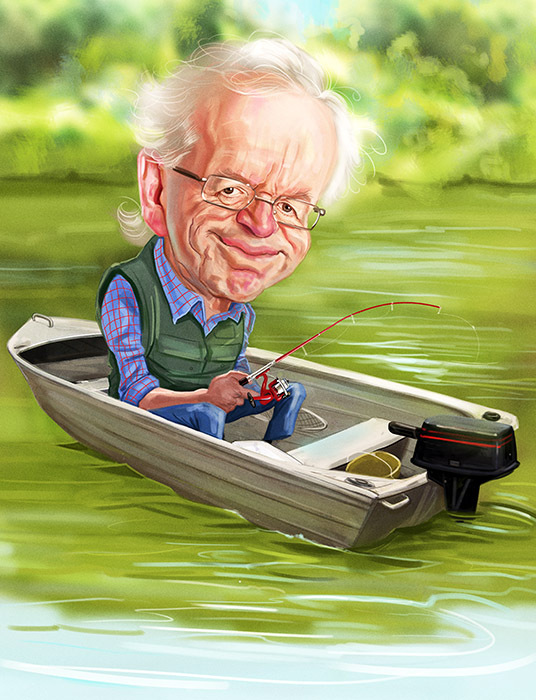 Anthony also creates Illustration Artwork and Drawings using digital software and traditional painting matertials, tailor made for your needs. With over ten years experience working alongside clients creating Artwork from concept to completion on a variety of projects ranging from small private designs and illustrations through to large multi-layered projects. 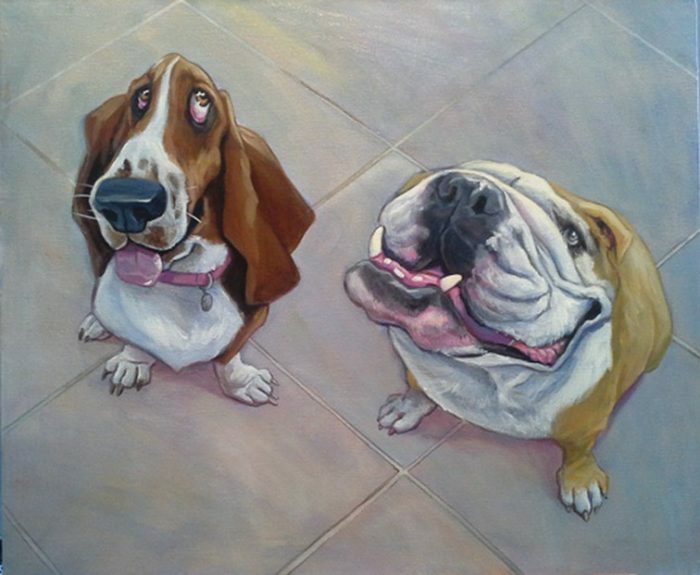 Anthony can create a Gift Caricature from your photo with any background drawn in. 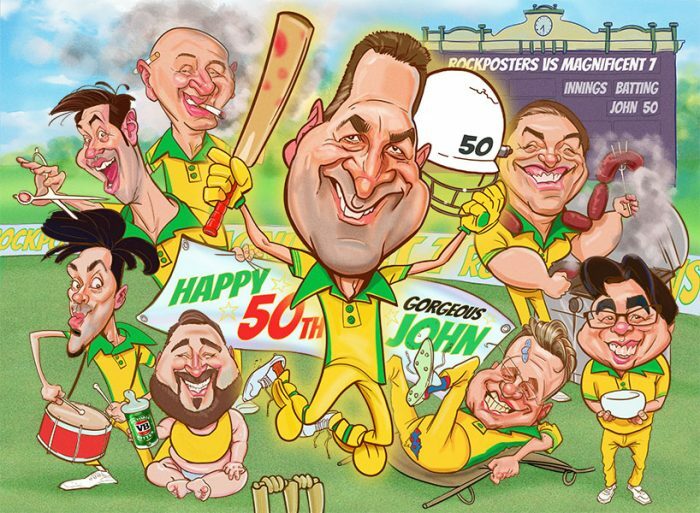 Suitable for framing and presentation an Anthony Pascoe Gift Caricature is the ideal gift suitable for Surprise Birthdays, Awards, Anniversaries, Retirements, Business Associates or any other special commemorative event.